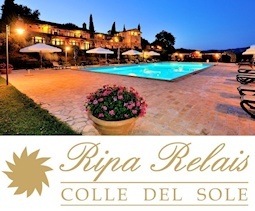 Choose from the full range of lodgings available in Assisi and the surrounding area. The best solution to suit your needs: Hotels, Farm Holiday, Country House, Historic Residences, Apartments & Rooms for Rent, Hostels, Religious Boarding Houses, Campings. 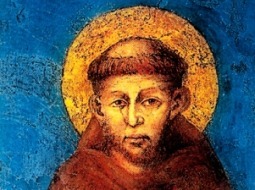 Looking for a great way to spend time in Assisi? Take a look at our Activities Packages section to find out what extra amusements the city and the surrounding area can offer. Get the inside scoop on the full variety of cuisine available in Assisi and the surrounding area, from the best local specialities to top international cuisine or just a simple pizza in the Restaurants, Pizzerie, and Pubs section. 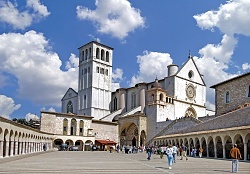 Discover the main shopping streets and squares in Assisi. 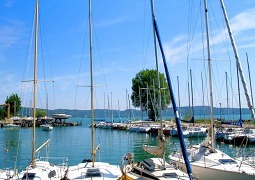 LAKE TRASIMENE - The best selection of fish restaurants in Umbria. Specialised in cooking fresh water fish, the restaurants around the Lago Trasimeno offer you unique dishes such as carp cooked over a wood fire or tegamaccio, a fish soup made using all the types of fish from Lake Trasimene stewed in the best olive oil, white wine and herbs.